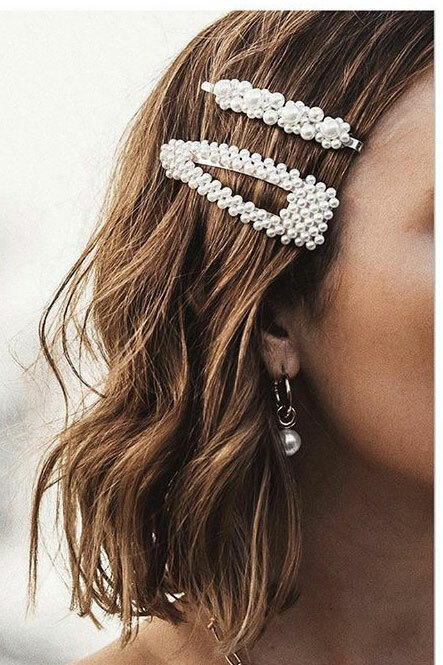 Have you got yourself a chunky hair clip yet? A real fashion piece and must have to finish off your outfit. This lovely pearl triangle shaped clip is simply stunning on. 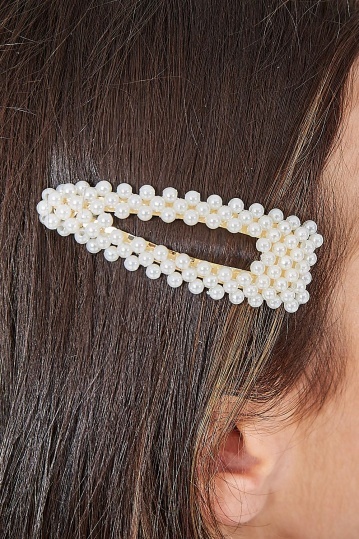 A really gorgeous hair clip that can be worn day or night.